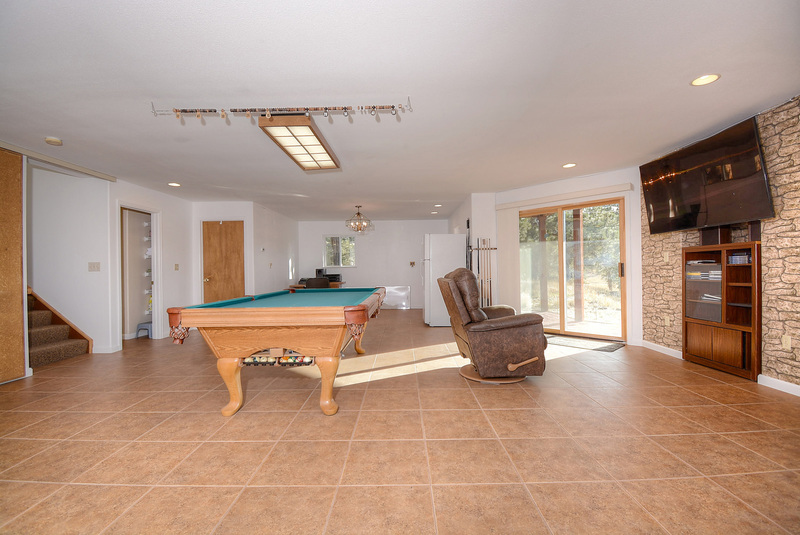 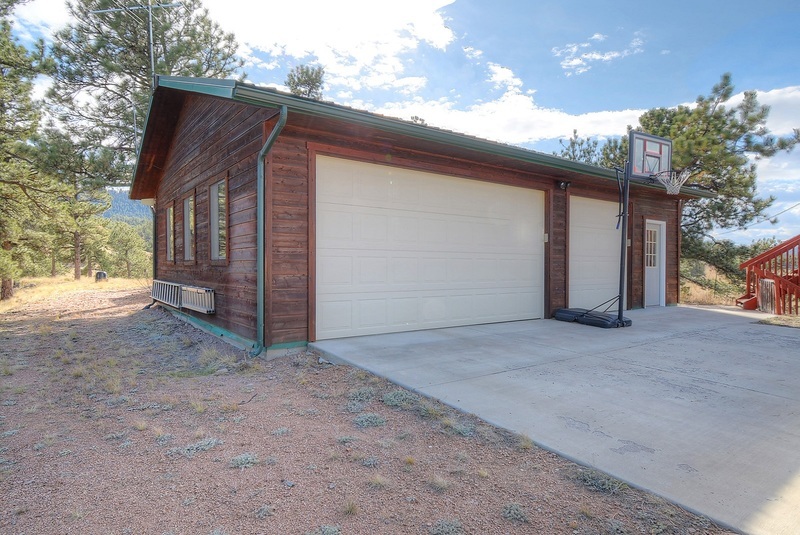 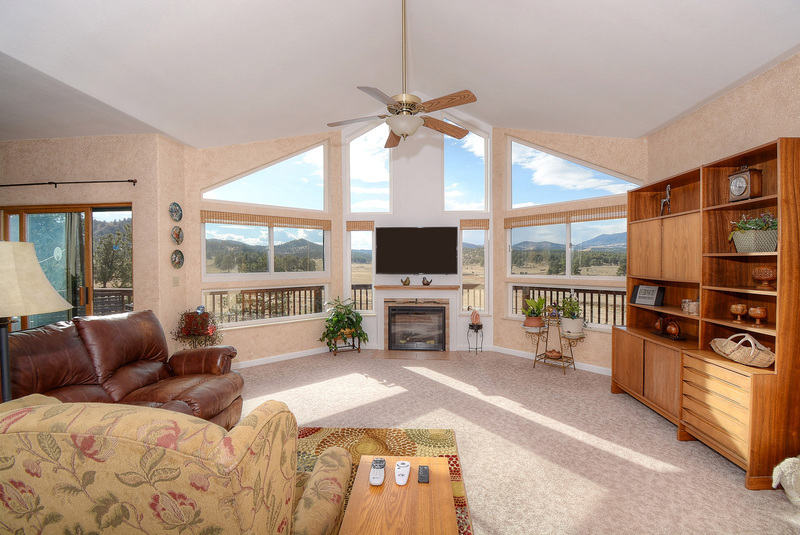 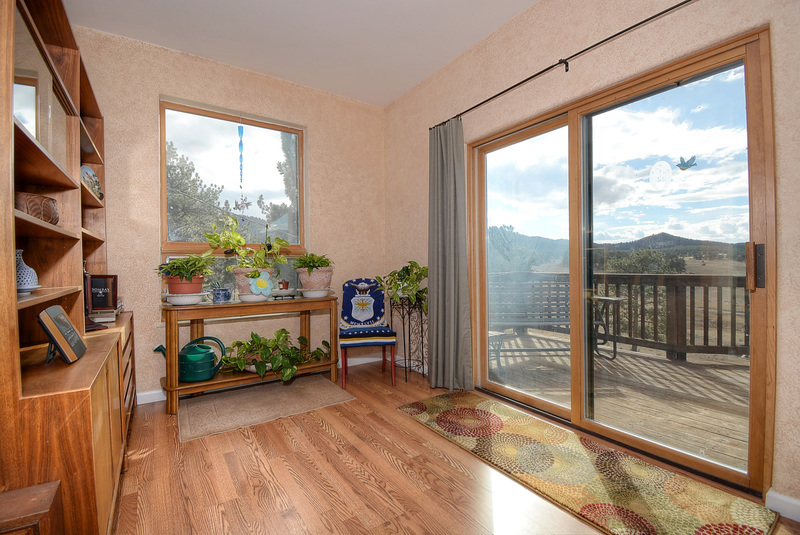 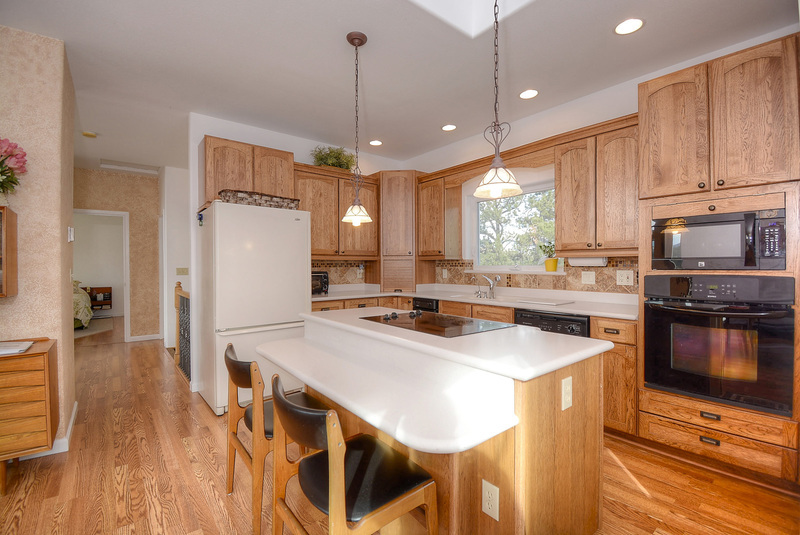 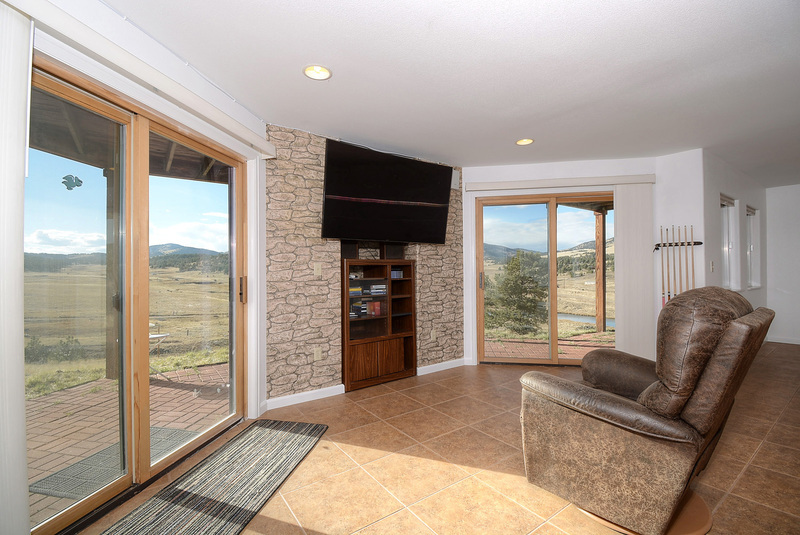 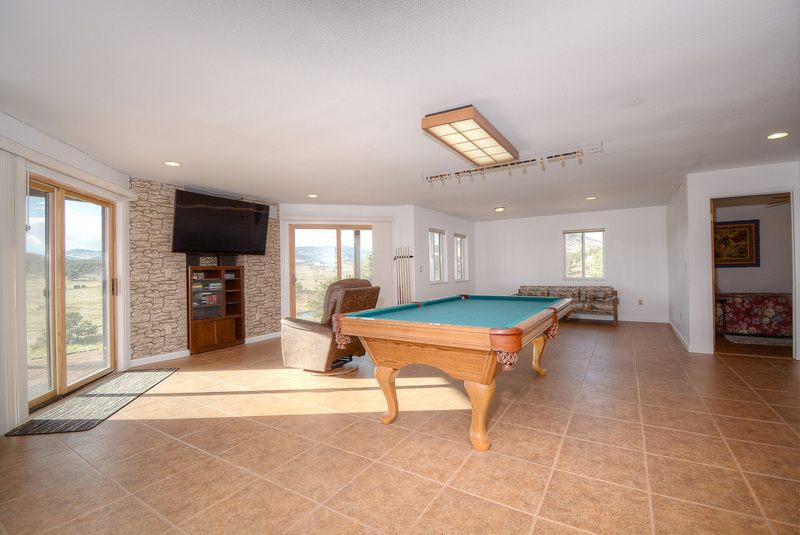 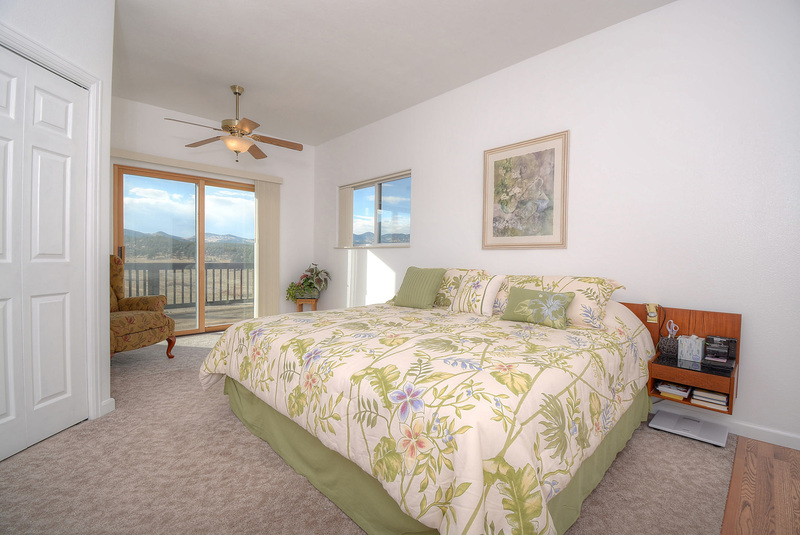 Like new bi-level mountain home was built in 1993, and the upper level was completely rebuilt in 2004! 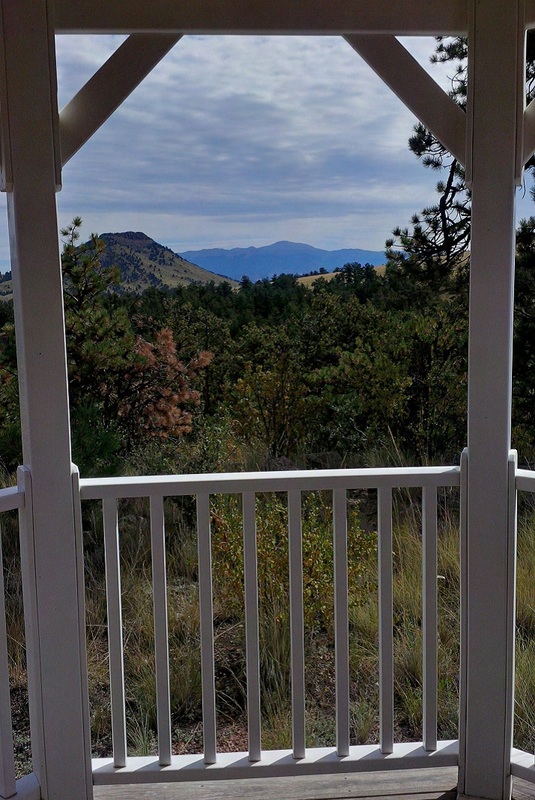 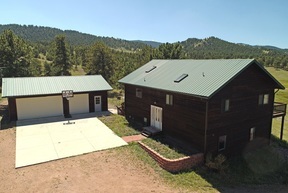 Views to many mountain ranges to the west and Pikes Peak to the east! 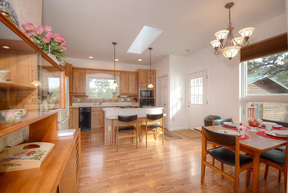 Beautiful cabinetry in the kitchen & a nice breakfast nook! 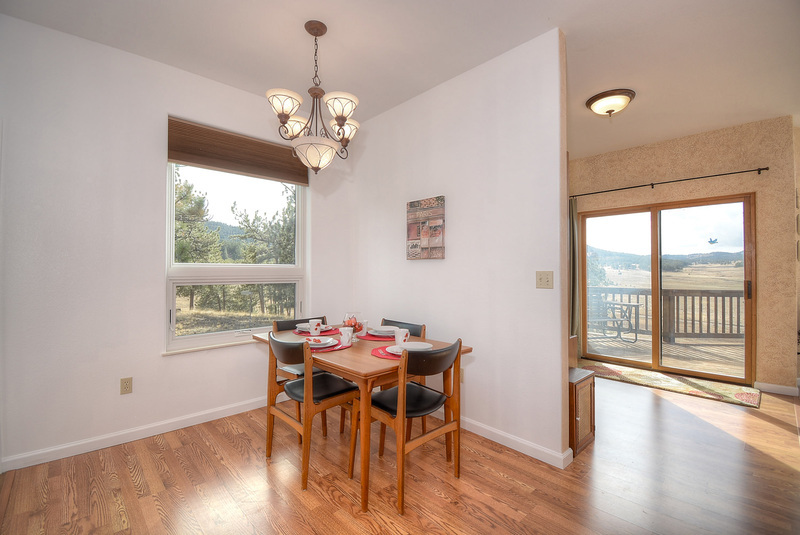 Separate dining or study - you pick! 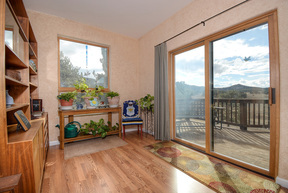 Walks out to large deck that overlooks multiple ponds. Imagine the wildlife you'll see! 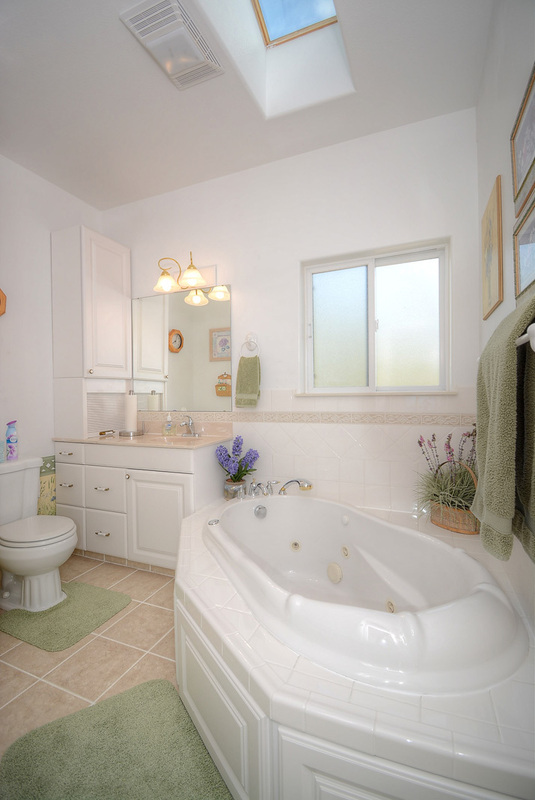 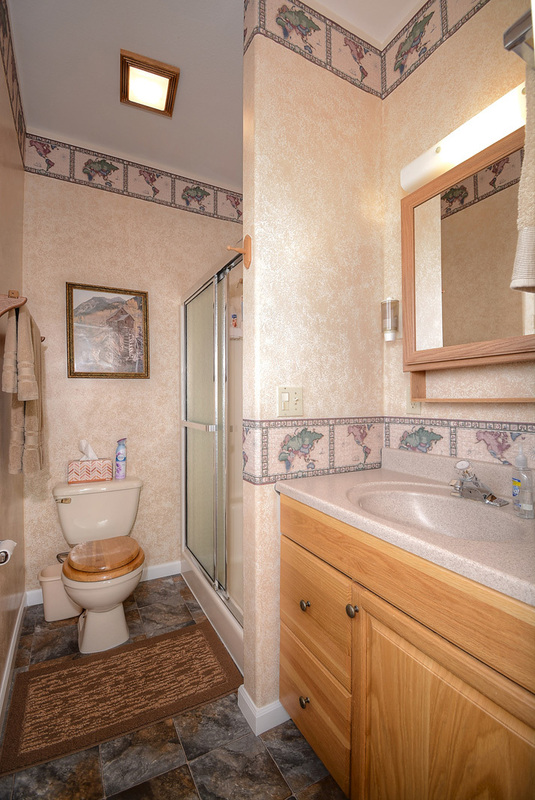 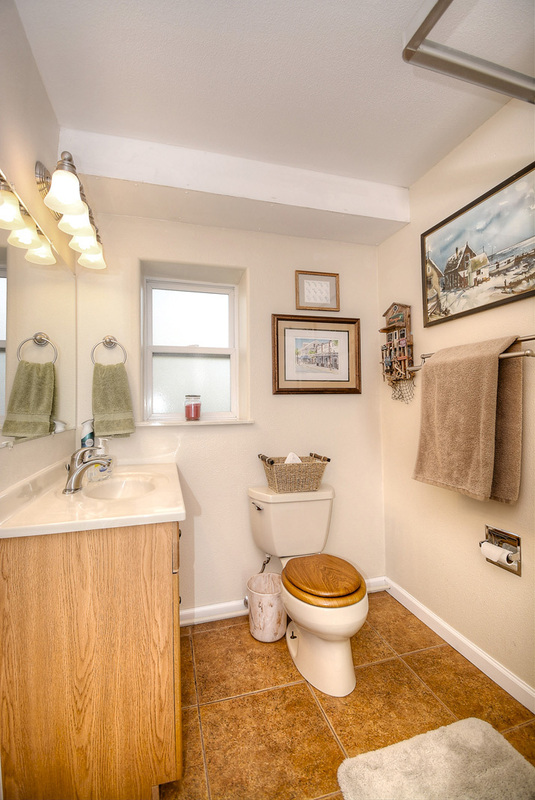 Main level Master Bdrm and 2 master baths! 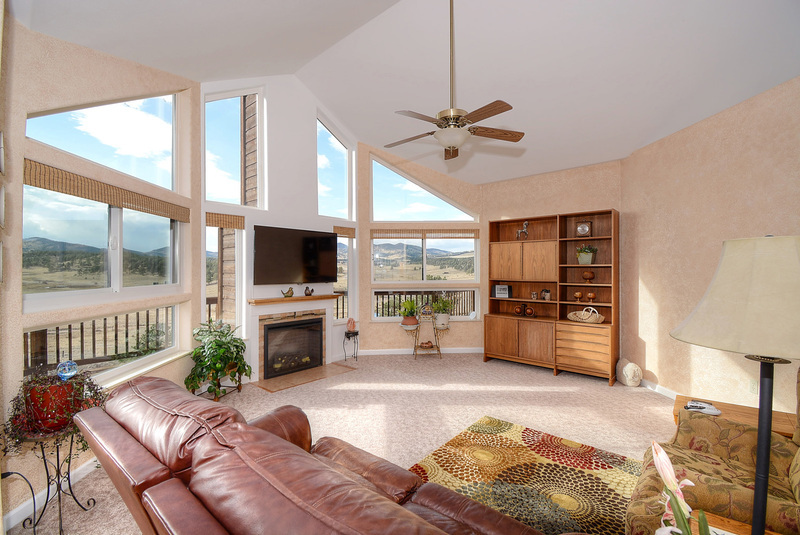 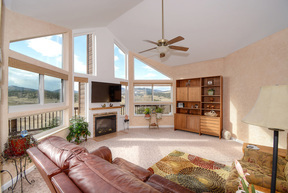 The great room has many windows and is bright and sunny! 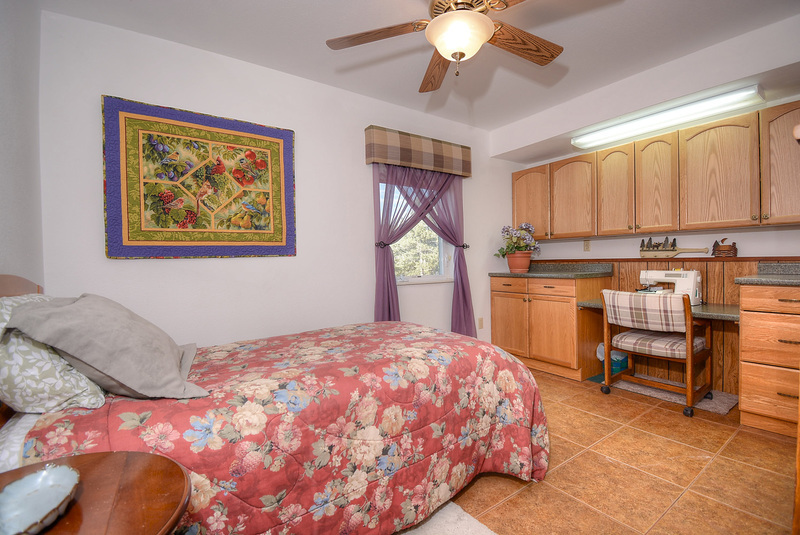 Downstairs you have a kitchenette, bedroom, bath & large family room. In-floor radiant heat through-out the house. 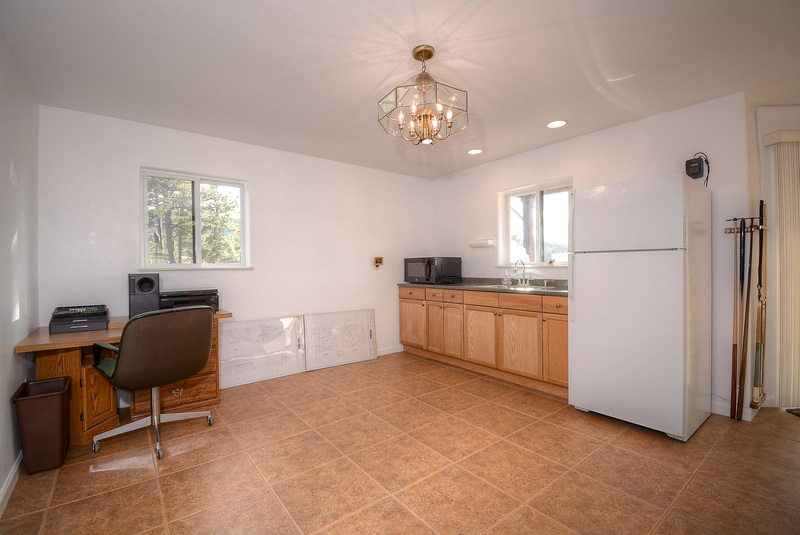 Detached 3-car garage has two spaces for parking and one space is an enclosed, heated workshop! 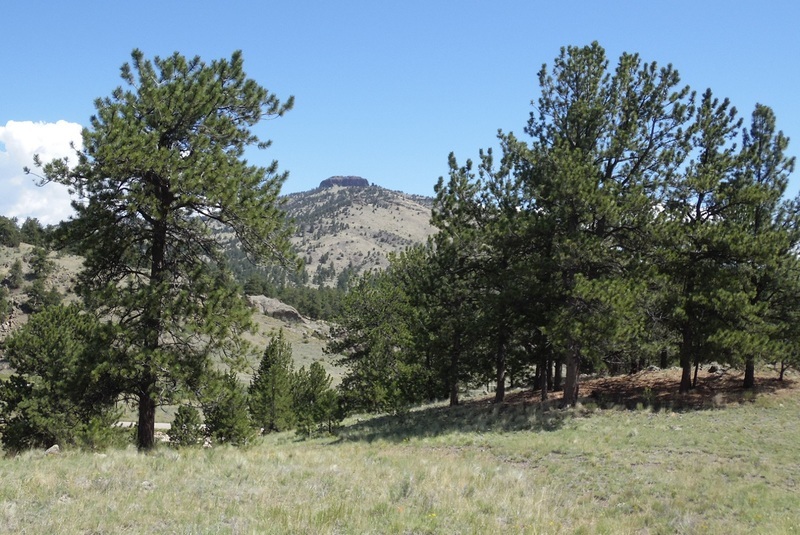 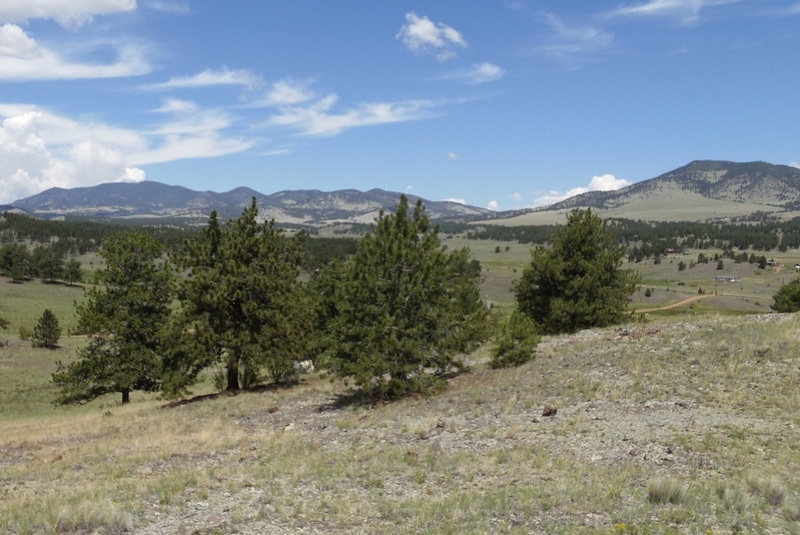 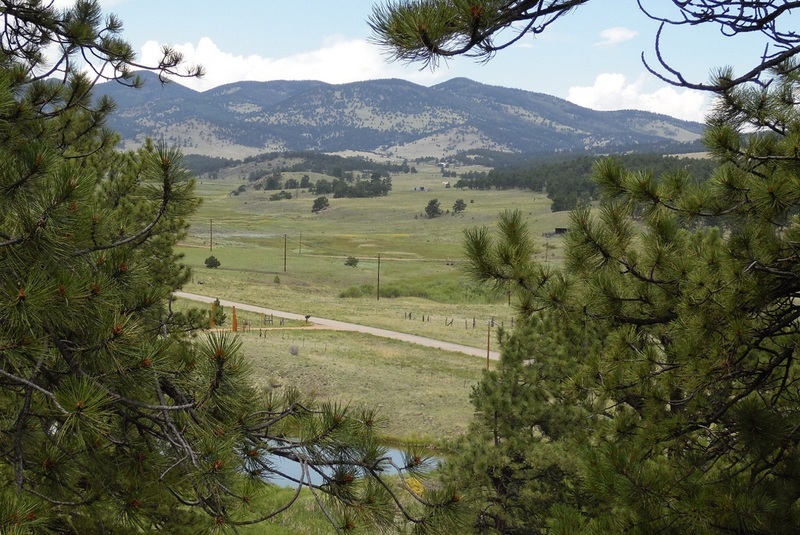 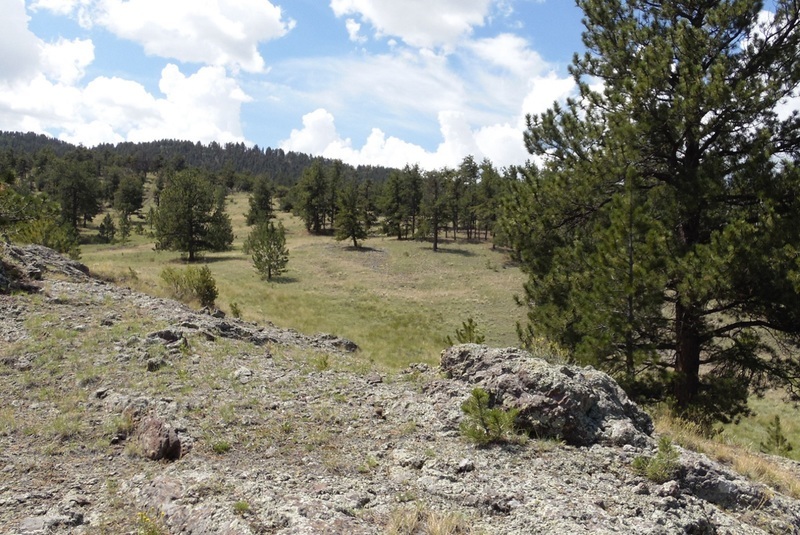 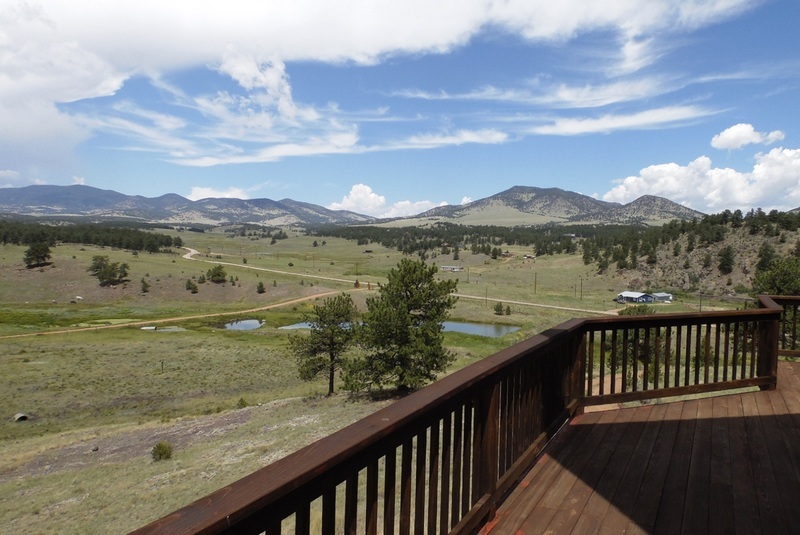 The land borders a large ranch at the rear of the property! 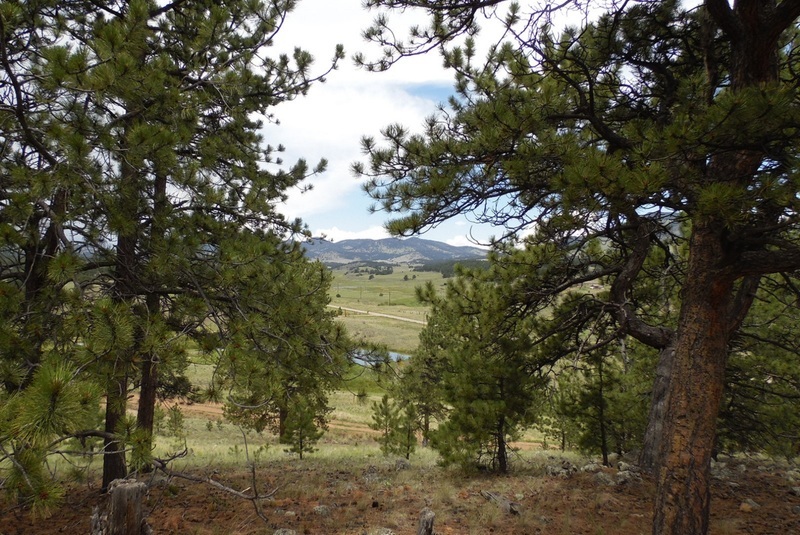 You'll have a nice mix of treed areas and meadows! 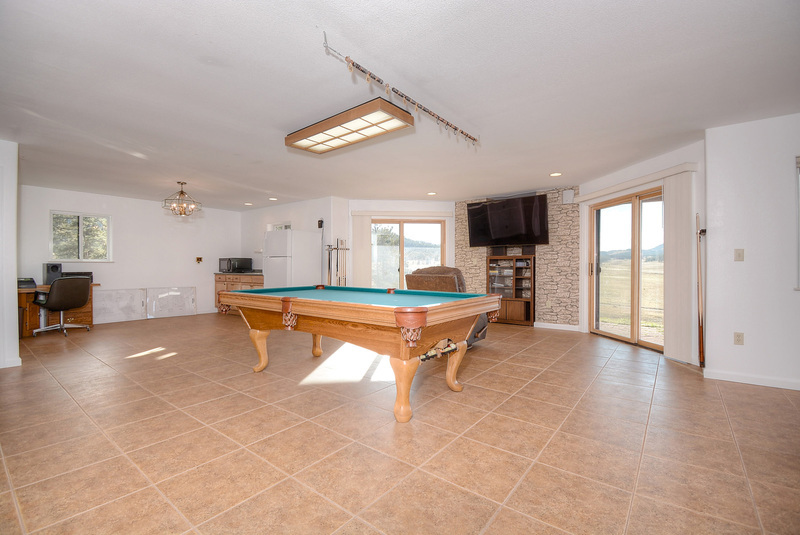 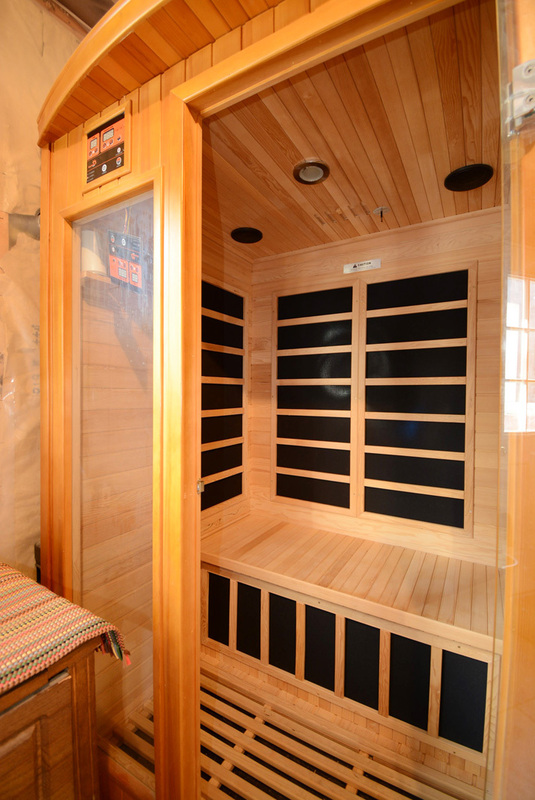 Located on a paved county road near the quaint town of Guffey! 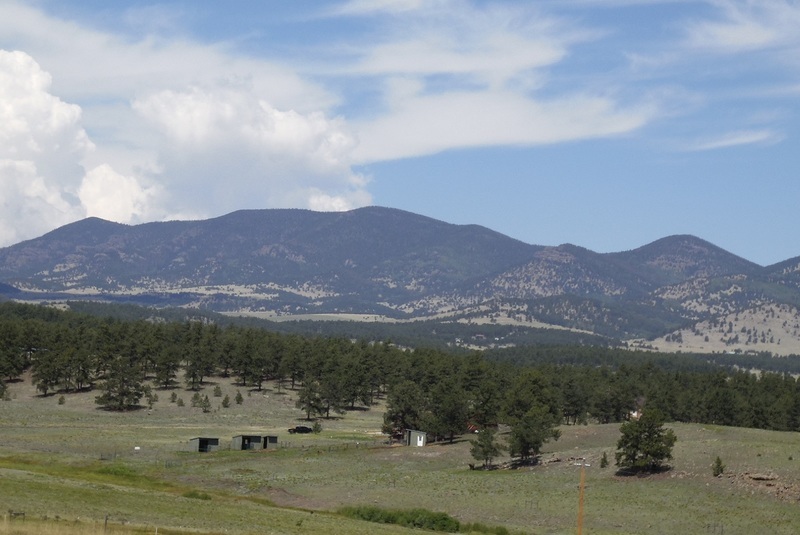 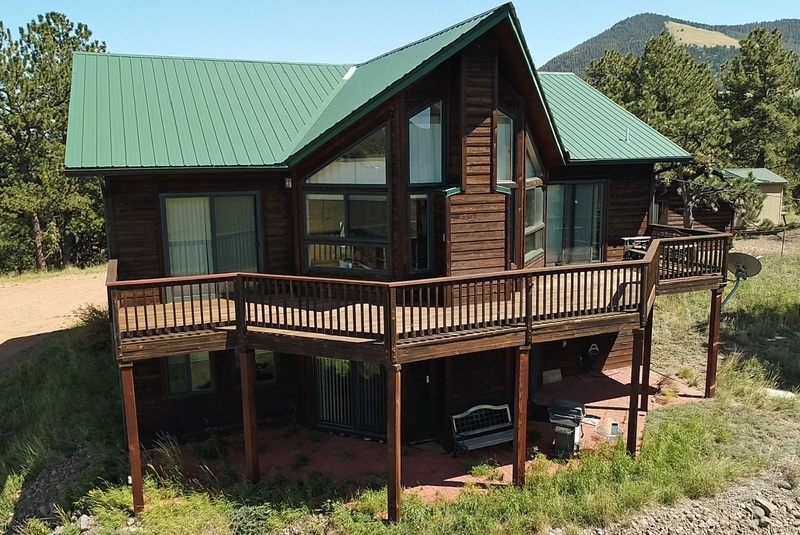 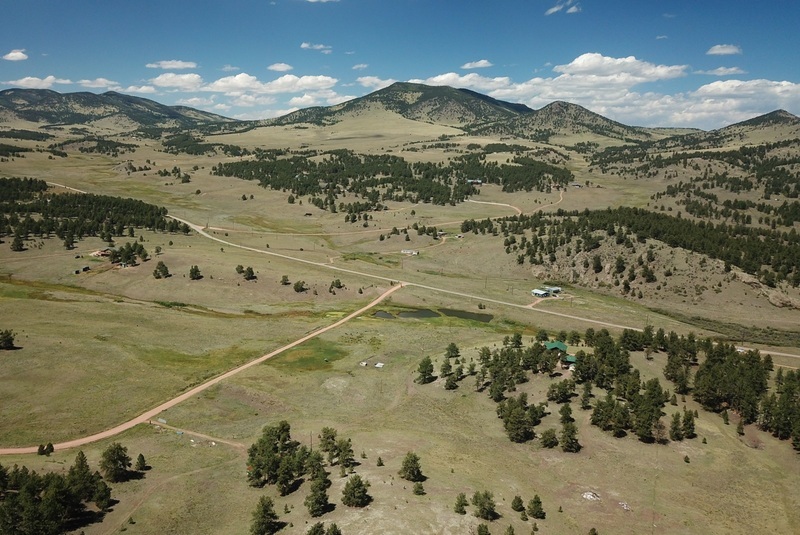 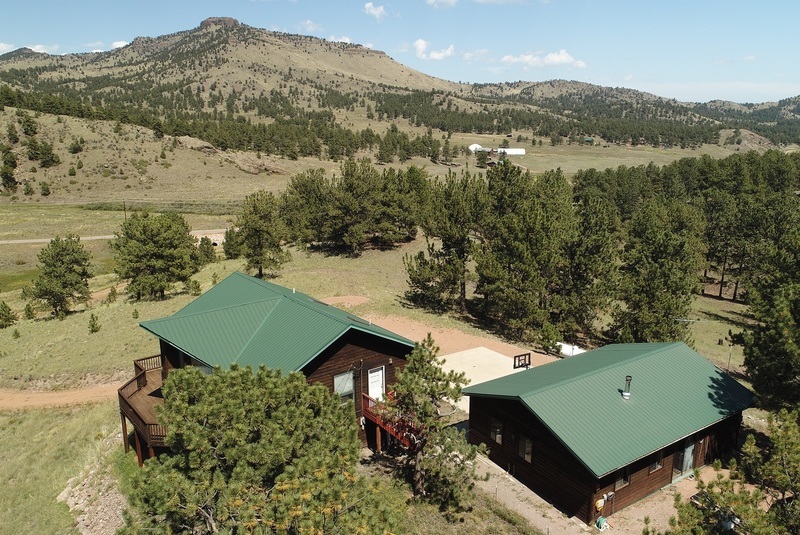 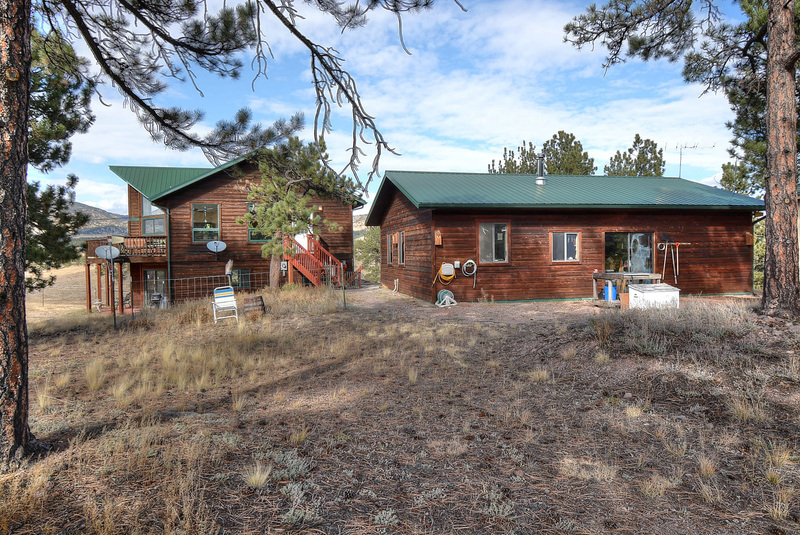 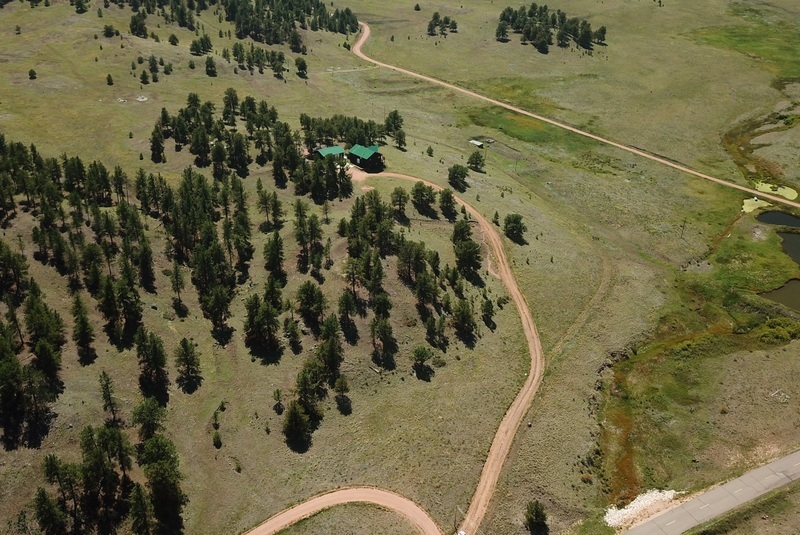 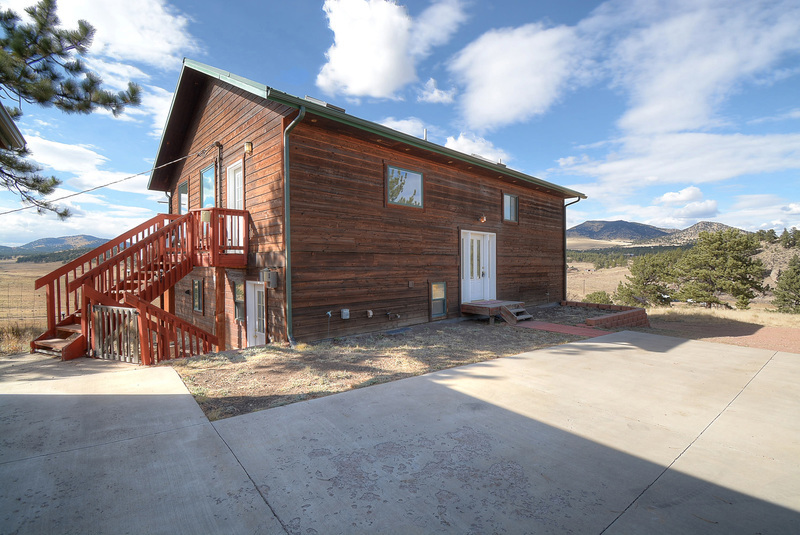 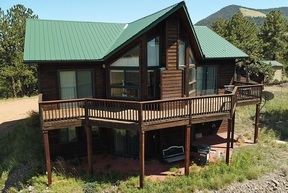 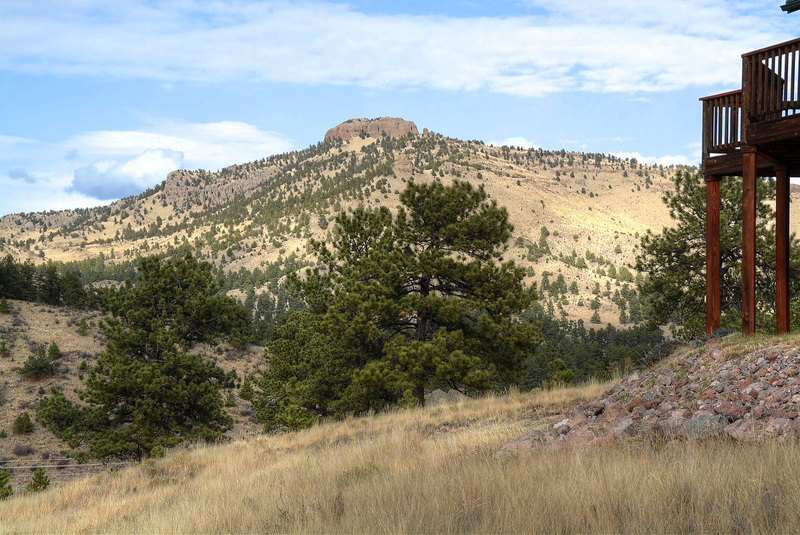 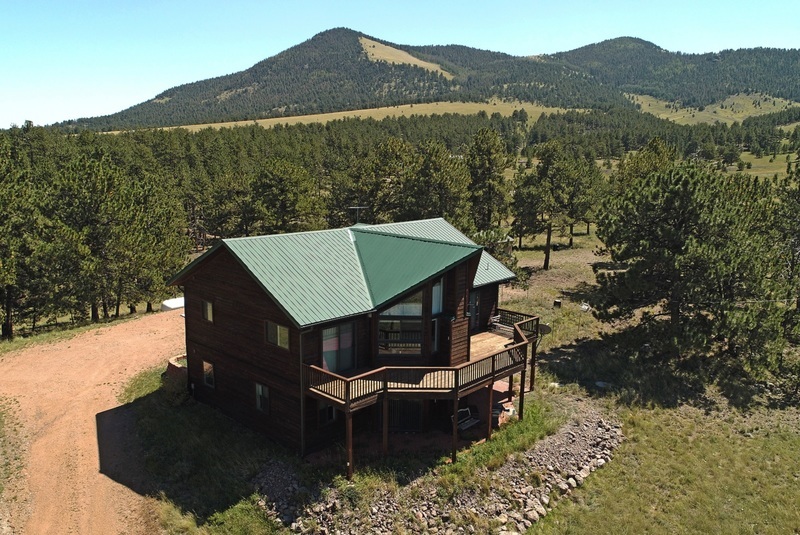 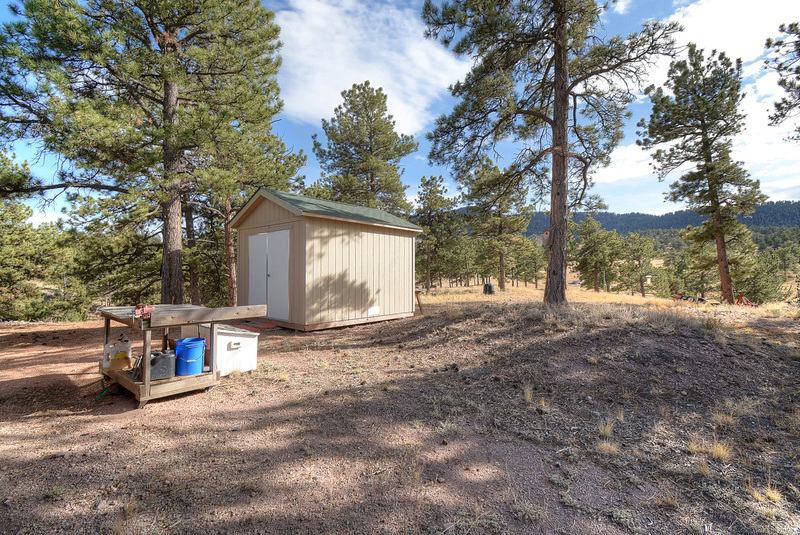 7858 County Road 102, Guffey, CO from List Logix on Vimeo.